"The US signed the Certification Report for Russia’s Tu-214 Open Skies aircraft on the margins of the Open Skies Consultative Commission meeting in Vienna today," Pahon said. The certification was carried out by more than 70 experts from 23 member states of the treaty on September 2-11. The United States was the last member-country to sign the final certification protocol on Monday. "The certification of a new observation aircraft allows us to expand the capability for effective observation flights, including over the territories of Great Britain, the United States and Canada," the head of Russia's National Nuclear Risk Reduction Center, Sergei Ryzhkov, said, commenting on the US decision. The Treaty on Open Skies was signed in 1992 to promote openness and transparency of military forces and activities in the post-Cold War period. 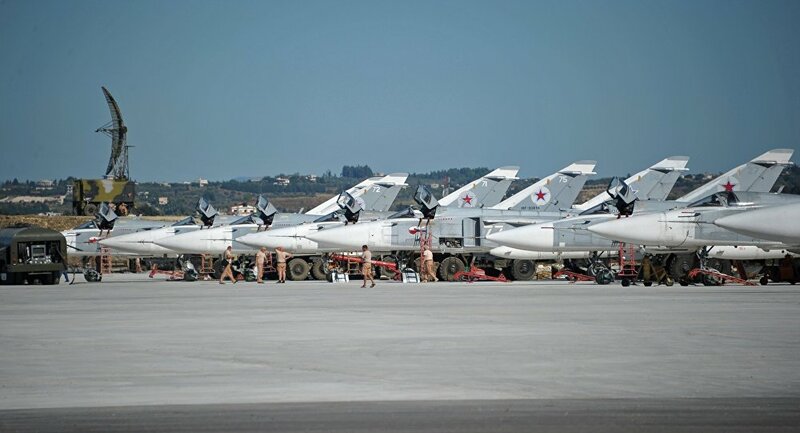 The treaty allows the member states to openly gather information on respective armed forces and their military activities during scheduled observation flights. The signatories include most of the NATO states, Russia, Belarus, Ukraine, and several others.